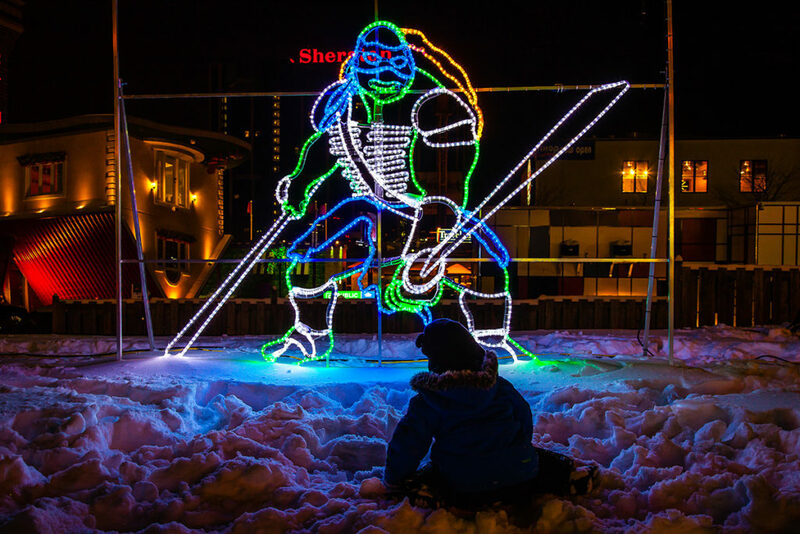 The Biggest and the Brightest of All Winter Festivals in Ontario! 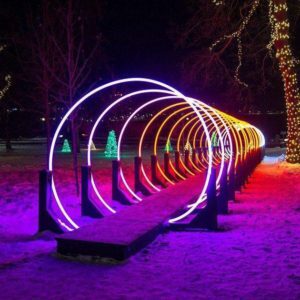 The Niagara Winter Festival of Lights returns this year with an all new international fireworks competition, animated light installations, projections and entertainment – all of which will leave you spellbound! 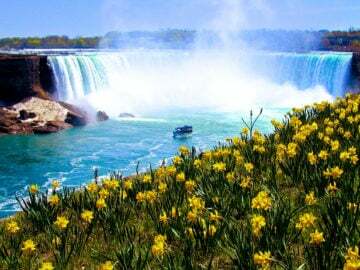 The festival is marked with many weeks of celebration, which literally shines up the entire Niagara Falls destination with its brilliance and dazzles people with its joy. 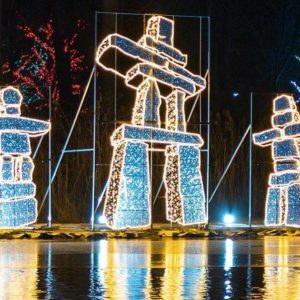 The Niagara Winter Festival of Lights is FREE and open to everyone! 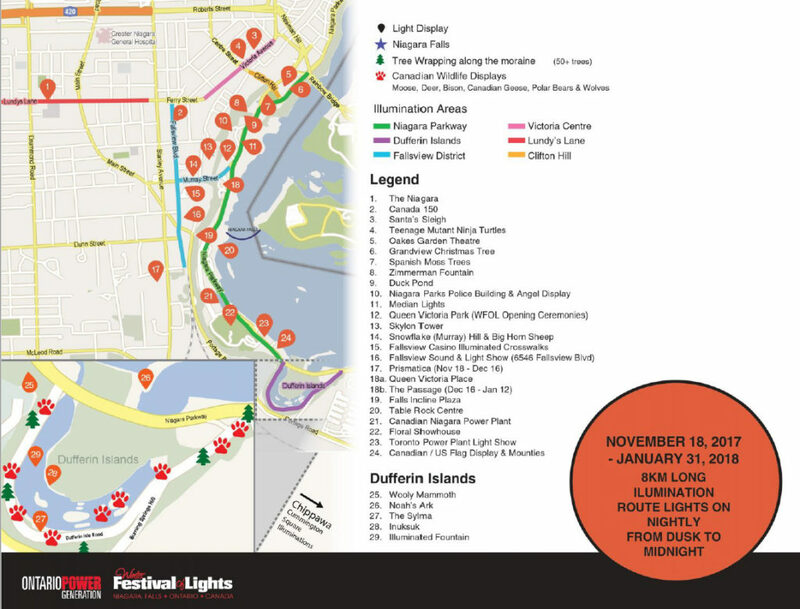 It takes place November 3rd to January 31st, 2019 along 8 km of the Niagara Parkway and within Queen Victoria Park, Dufferin Islands, and various tourist areas throughout Niagara Falls including: Clifton Hill, the Victoria Centre, Fallsview Boulevard, and Lundy’s Lane. 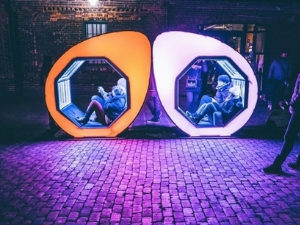 Festival organizers have carefully crafted a brilliant schedule to ensure a diverse variety of events happen each week over roughly two months. 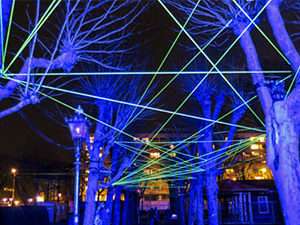 Visitors should come out early and often to catch all the distinctive events throughout the festival. 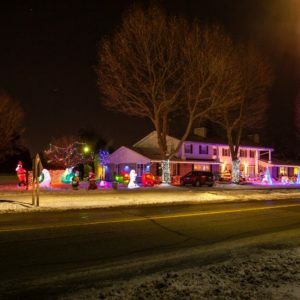 Beginning 36 years ago (1982), the Winter Festival of Lights has grown into one of North America’s largest and most recognized holiday light shows, attracting millions of visitors annually and hundreds of motor coach tours each year. 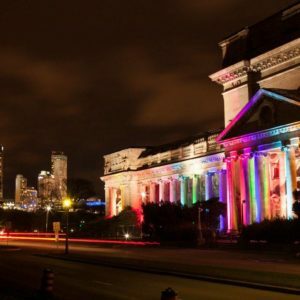 Identified as one of the Top 100 Festivals on Ontario, Sponsor of the Year, Best Volunteer Program, Most Innovative Partnership, and the prestigious Events of Distinction Award from Festivals and Events Ontario (FEO). 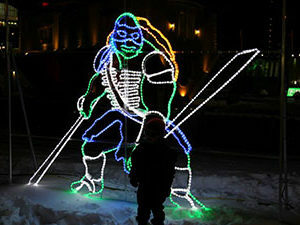 The American Bus Association has long recognized the OPG Winter Festival of Lights as one of its Top 100 internationally Known Events from 2005-2015. 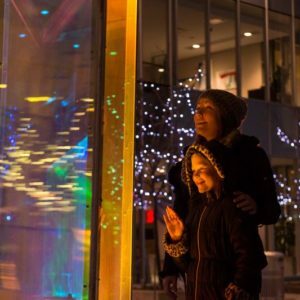 Each year the festival is committed to keeping the Niagara Winter Festival of Lights: family friendly, free to attend and open to everyone. 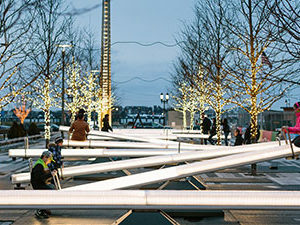 So bundle up and celebrate the power of light and community! NEW FOR 2018: CASCADES OF FIRE! 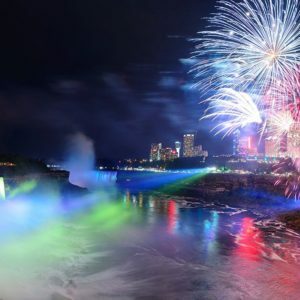 This November see the skies explode with color, lights and sounds over Niagara Falls as the premiere edition of the “Cascades of Fire International Fireworks Competition” kicks off. This grand event is widely anticipated to become the largest and most impressive firework show in the country this Fall! 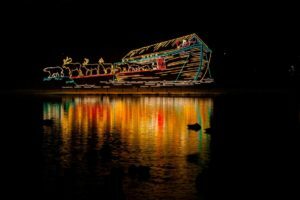 Presented by the Hornblower Niagara Cruises, These remarkable displays will thrill audiences from across the region with events over 6 weekend nights, starting November 9th, 2018. 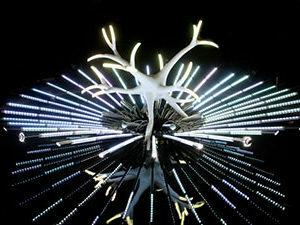 Cascades of Fire boasts multiple 18-minute pyrotechnic light shows, beautifully matched to music. 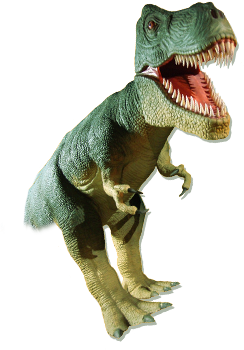 Dates: Fridays, Saturdays, and Sundays staring November 9th 2018. November 9th, 10th, 11th, 16th, 17th, 18th. 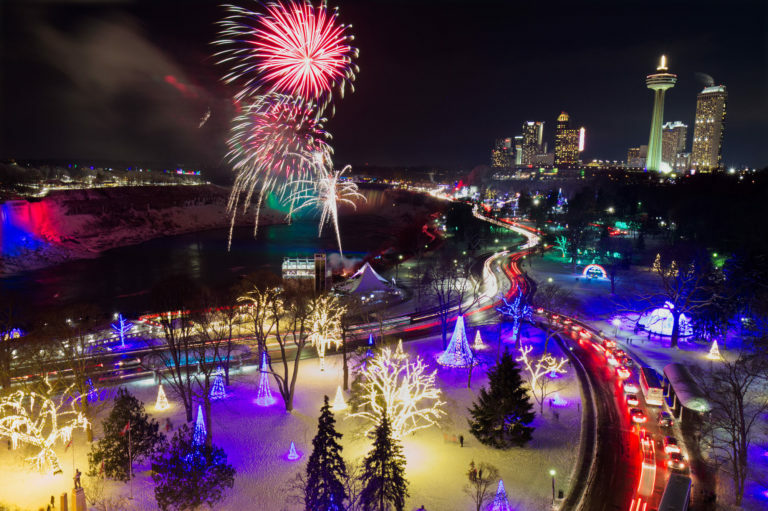 Award winning pyrotechnic teams from China, Finland, Brazil, Vietnam and Italy will be showcasing their fireworks displays. 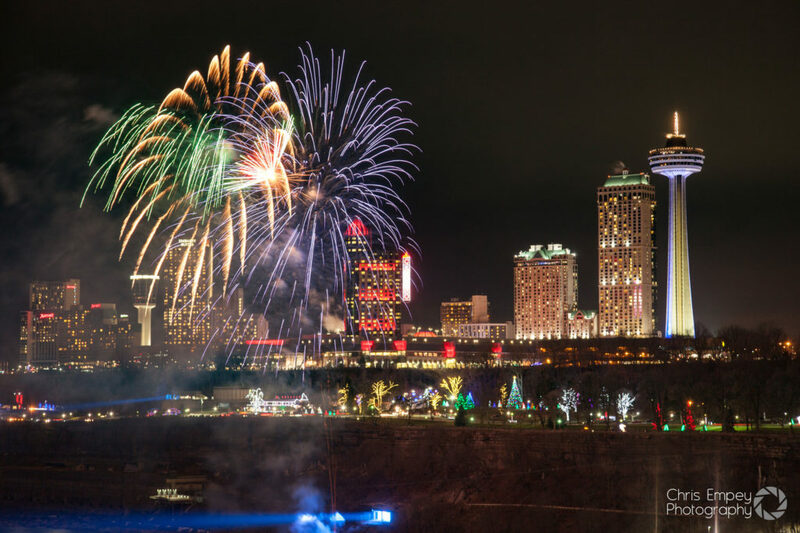 As the hosts, Team Canada will put on a special fireworks finale show on November 18th presented by Fallsview Casino. 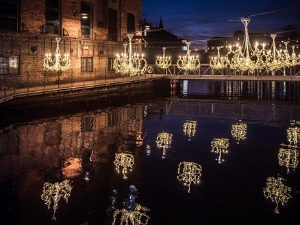 Each presentation will be judged on five categories: theme and choice of music, creativity, selection of the fireworks effects and use within the display, synchronization to the music and crowd reaction and appreciation. Feel the magic! 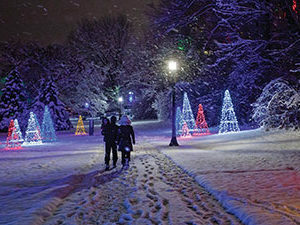 Bring the whole family to the opening ceremony of the OPG Winter Festival of Lights and be a part of the celebrations in Queen Victoria Park! This will be followed by weekly fireworks every Friday night at 9 PM, each show during the winter schedule will be four minutes long. 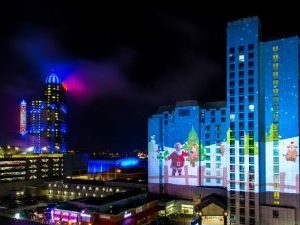 There will also be bonus fireworks shows during the Holidays, every night from: December 22nd – 30th at 9 PM. 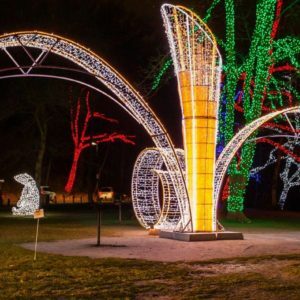 Join us and bring your family and friends to the Opening Ceremony of Niagara’s most beloved winter tradition, the OPG Winter Festival of Lights, Saturday, November 3, 2018! 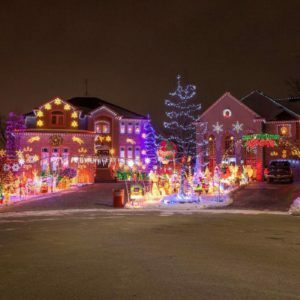 The big event features hundreds of acres of twinkling lights over the 8-km illumination route. 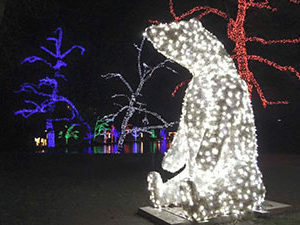 The dazzling display includes hundreds of lighted attractions boasting more than two million energy-efficient LED lights. 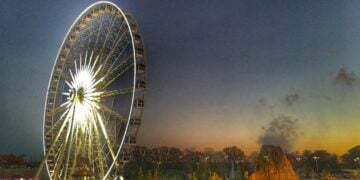 The event will be held at Queen Victoria Park, at the foot of Clifton Hill’s extremely popular amusement area. 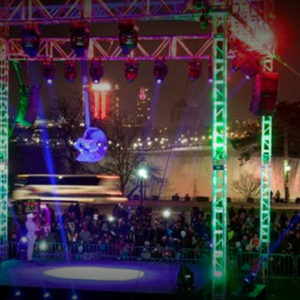 There is no admission fee for the ceremony and visitors will have full access through Queen Victoria Park, so you can enjoy some Family fun or dine on Clifton Hill before or after the event. 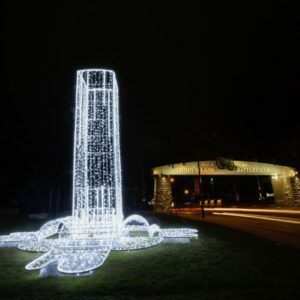 The festivities will take place in Niagara Parks’ Queen Victoria Park. 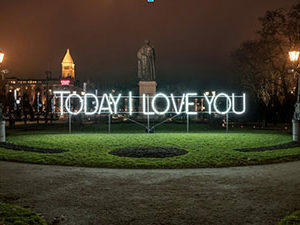 The festivities will run from 11:00 AM to 9:00 PM with live entertainment, food trucks, interactive displays and special guests. 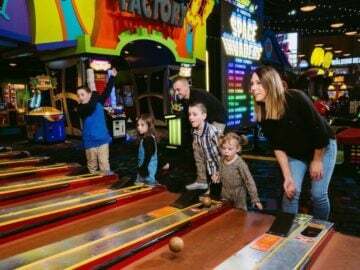 Kids entertainment will run from 11:00 AM to 4:00 PM with appearances by the Paw Patrol, shows by the MiniPop Kids, the Home Depot kids workshop, the Heartland Forest train, face painting and more. Starting at 4:00 PM, Beverley Mahood & Friends will take the main stage with performances by Julian Taylor, Brad Battle, Mac Sheppard, Jamie Warren, Leah Daniels & Beverley Mahood. 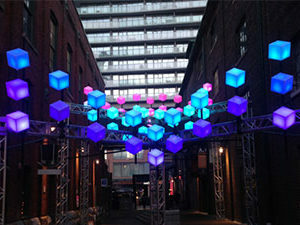 “Our goal is to create an experience that everybody will fondly remember,” said Myers. 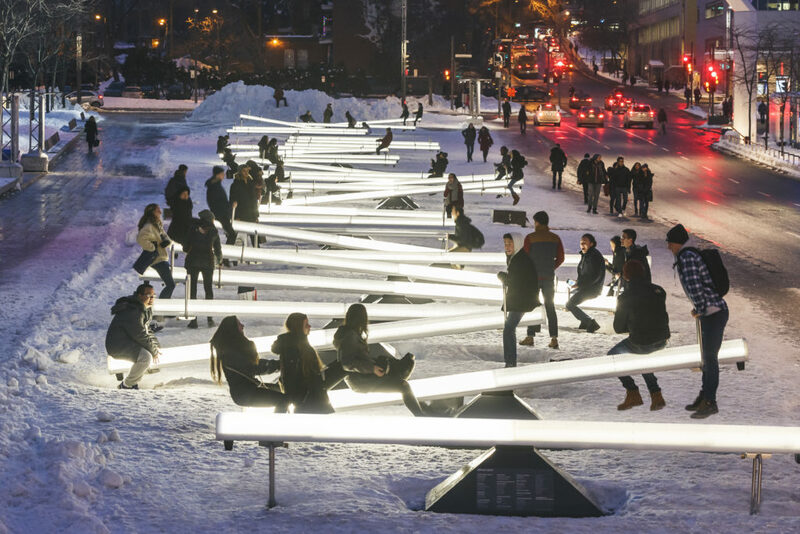 “While you are visiting our festival, be sure to check out Impulse, a publicly activated light and sound experience that features a series of interactive illuminated see-saws that transform when put into motion by people. 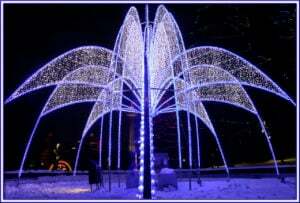 Impulse will be located in Queen Victoria Park until December 1st,” adds Myers. 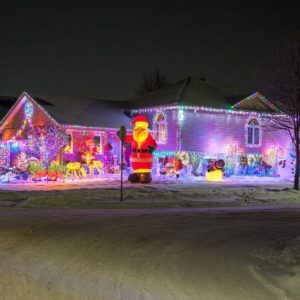 Catch other “must see” Festival favourites including displays at the: Zimmerman Fountain, Noah’s Ark, the 2 storey tall Canada/US flag, the Royal Canadian Mounties, 3-D wildlife presentations, the Skylon Tower illumination, Parks Floral Showhouse and Queen Victoria Park’s Forest of Trees. 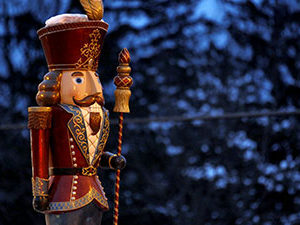 Fri, December 14 & Sat, December 15 : 5:00 p.m. – 10:00 p.m. 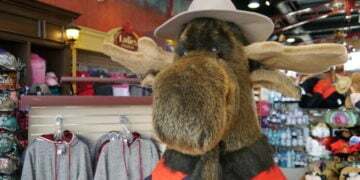 The walking tour allows patrons to tour venues throughout the district in Niagara Falls, with each location offering a different-themed activity. 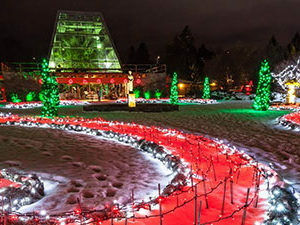 Participating venues feature culinary and gourmet food sampling, holiday beverages, desserts, photo opportunities, live music and entertainment, craft workshops, ice sculptures and more. 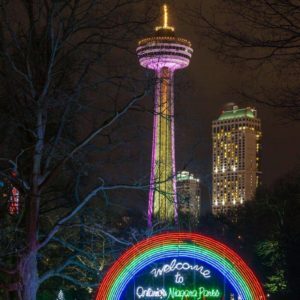 One of the key new attractions to the walking tour is the Skylon Tower, which will feature a ride to the top! 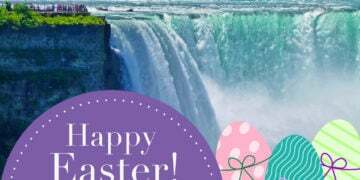 Last year’s popular horse-drawn carriage ride from the Table Rock Welcome Centre to the Niagara Parks Floral Showhouse also returns. 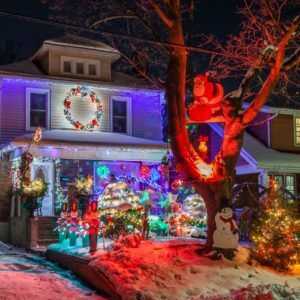 The Winter Festival of Lights will hold another “Sparkle Lighting Award” contest, which recognizes the “best” lit residential, multi-residential and commercial property in Niagara Falls for the winter holidays. 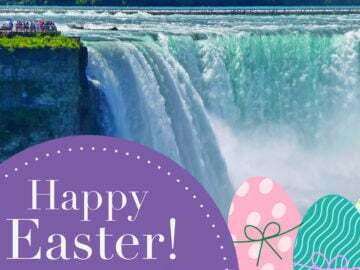 Anyone in the City of Niagara Falls is free to participate in this event! 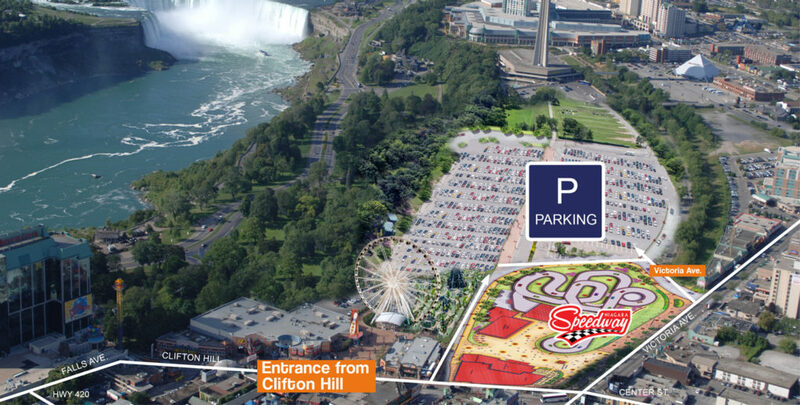 There is plenty of parking just off of Clifton Hill that extends to the Skylon Tower. 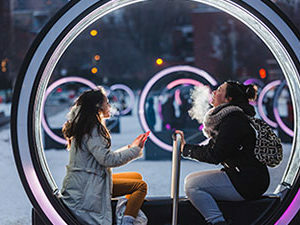 Easily accessible to all attractions and events, there is even a jolly-cut available to access Queen Victoria Park easily and efficiently, provided you have no mobility issues.